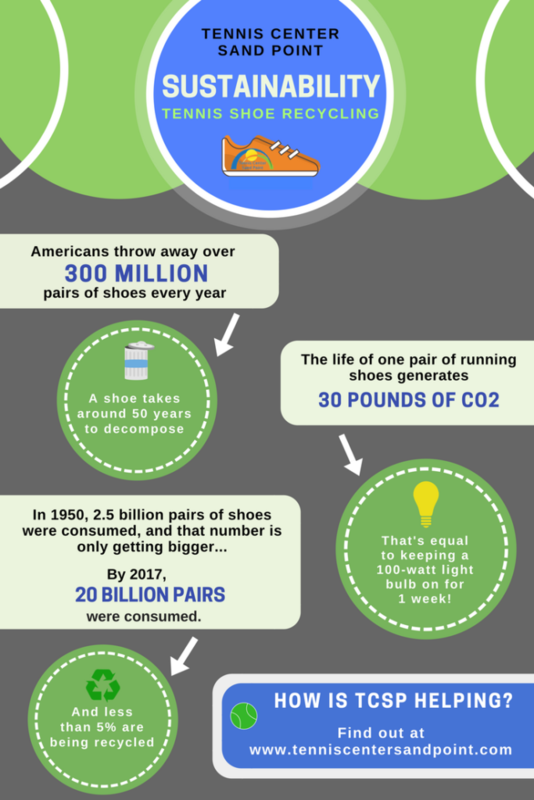 Why Recycle Balls and Shoes? 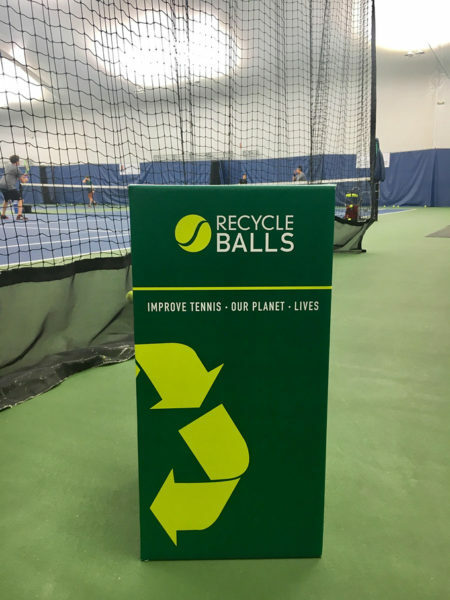 TCSP began a tennis ball recycling program in July of 2017 by partnering with RecycleBalls, a nonprofit organization located in Vermont. 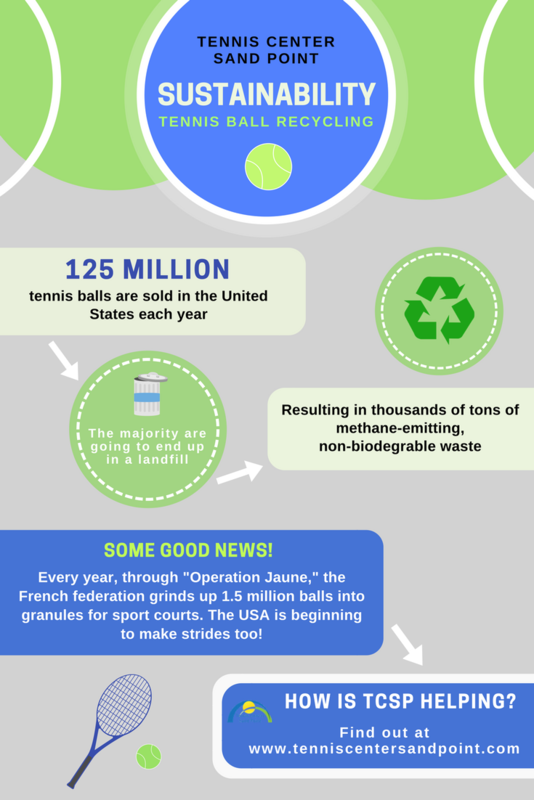 Beginning in 2014, RecycleBalls is the first nonprofit in the U.S. with a large-scale collection program for tennis balls with the mission to recycle all used tennis balls. 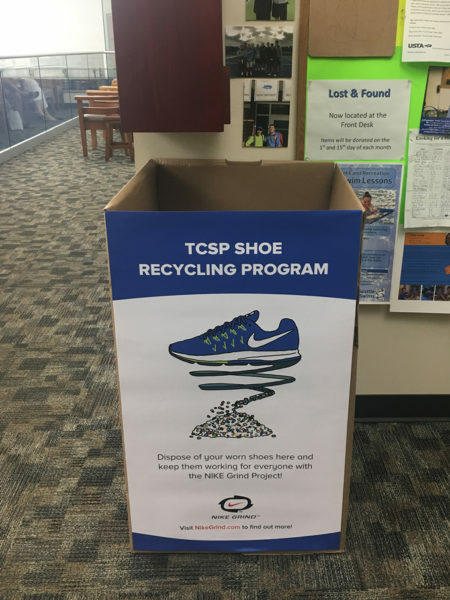 As of August 2017, TCSP provides a Nike Reuse-a-Shoe bin for Nike Grind in order to prevent TCSP players from throwing their shoes in the trash. Once the bin fills up, we ship the tennis shoes to Nike Grind’s facility in Tennessee. In the 1990s, Nike began their Reuse-a-Shoe program, allowing for people to sustainably dispose of their unwearable athletic shoes. Nike began this program by grinding old shoes into crumb, called Nike Grind, for running tracks. 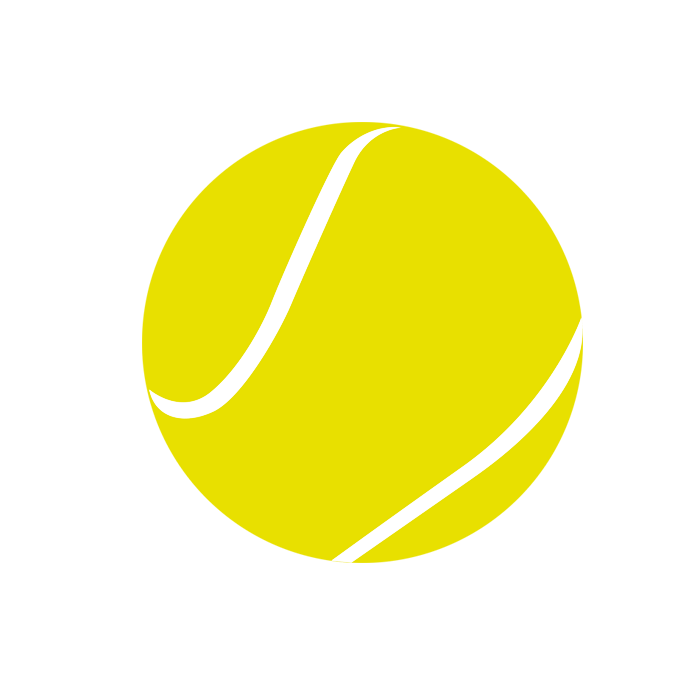 Currently, Nike Grind is used for athletic surfaces, playgrounds, and Nike apparel. 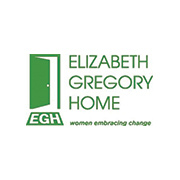 The Elizabeth Gregory Home serves Seattle’s homeless women through housing and services. This organization “provides a welcoming and respectful refuge where homeless and at-risk women have access to compassionate care”. 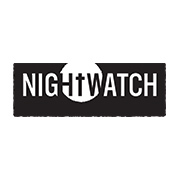 For the past 50 years, Operation Nightwatch has provided food, shelter, and affordable housing and conducts outreach to Seattle’s homeless. 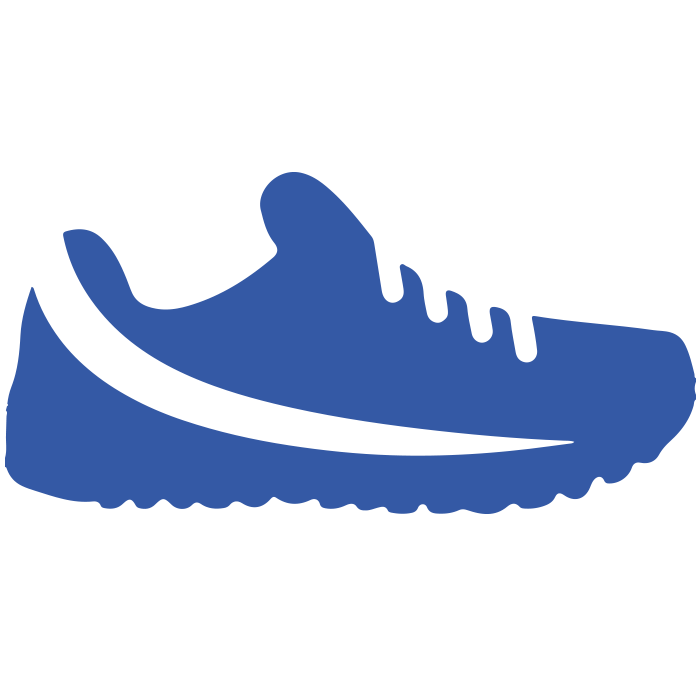 They provide services to approximately 100 – 110 homeless adults every night and care for 24 low-income senior tenants. 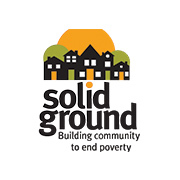 Solid Ground works to “end poverty and build a more equitable community” through a number of services like housing, transportation, and food access. They also advocate for race and social justice in Seattle.